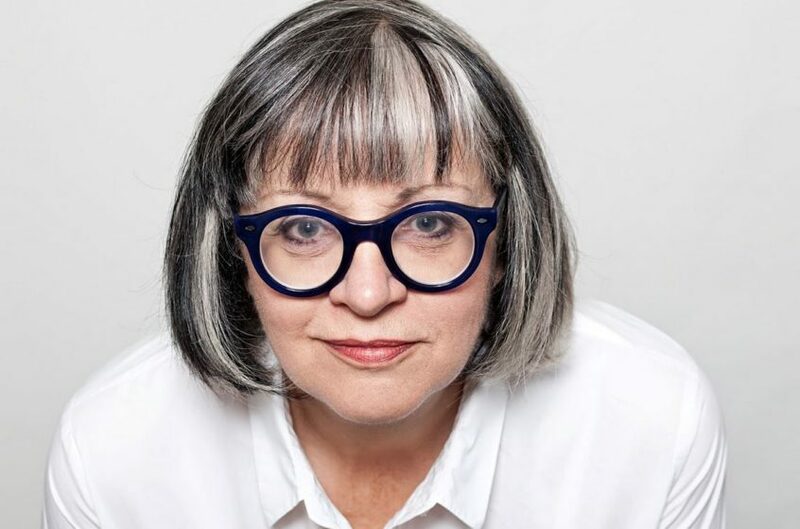 Philippa Perry has been a psychotherapist for the past twenty years. A faculty member of The School of Life, she is also an agony aunt for Red Magazine and has presented several documentaries including The Truth about Children Who Lie for BBC Radio 4 and Being Bipolar for Channel 4. Most recently, Philippa featured in the highly popular dating show, Celebs Go Dating, where she used her expertise to give the celebrities such much needed love advice. She lives in London with her husband, the artist and campaigner Grayson Perry, and her cat Kevin. They have one grown up daughter, Flo.